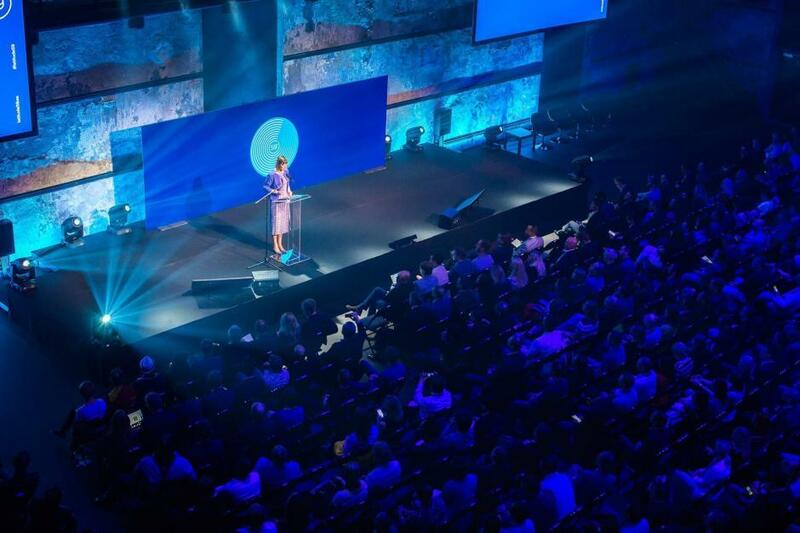 The Estonian tech and startup conference, Latitude59, is to take place from 24-25 May and will feature close to 100 speakers from 20 countries. The event, taking place at Kultuurikatel in Tallinn, Estonia, will present a programme covering 13 different topics, including “Tech, democracy and the future”; “The future of cyber security”; “Building human-centric companies”; and “The future of sustainable food”. Among the speakers are entrepreneurs, scientists and professionals from around the world. They include the French entrepreneur and data scientist, Rand Hindi; Thomas Metzinger, a neuroethics professor who focuses on researching the connections between ethics, philosophy of mind and anthropology; the AI entrepreneur, Kumarjev Chatterjee; Christoph Janz, a European SAAS investor; the founding member of the Singularity University, Kathryn Myronuk; and others. In addition to the conference programme, Latitude59 will also feature a pitch competition for early-stage startups, investor-startup matchmaking and a demo area for the region’s early and seed stage startups. There are also side events, taking place from 23-25 May, with a special Investor Day at the SpaceX event centre on 23 May, and an innovation session dedicated to best practices of corporate innovation, also on 23 May at Kultuurikatel. 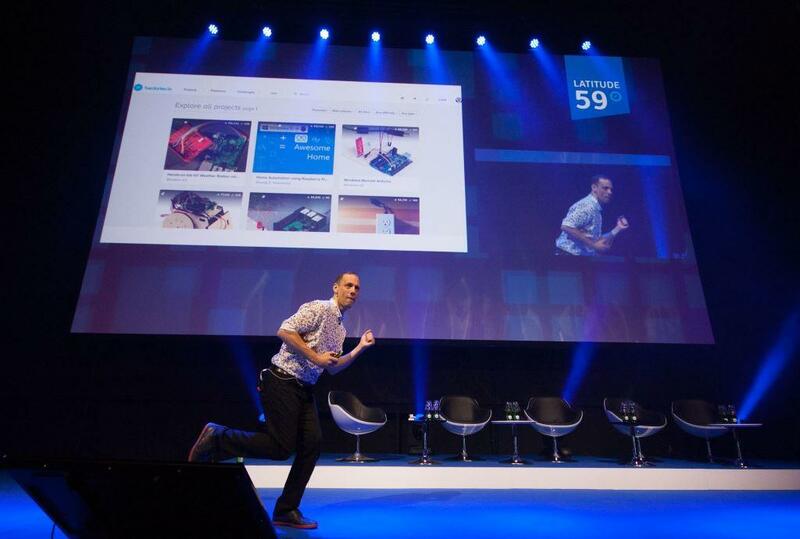 Latitude59 is the largest annual tech and startup event in Estonia, held for the 11th consecutive year in 2018. Cover: Latitude59 opening in 2017 (photo by Maido Parv).